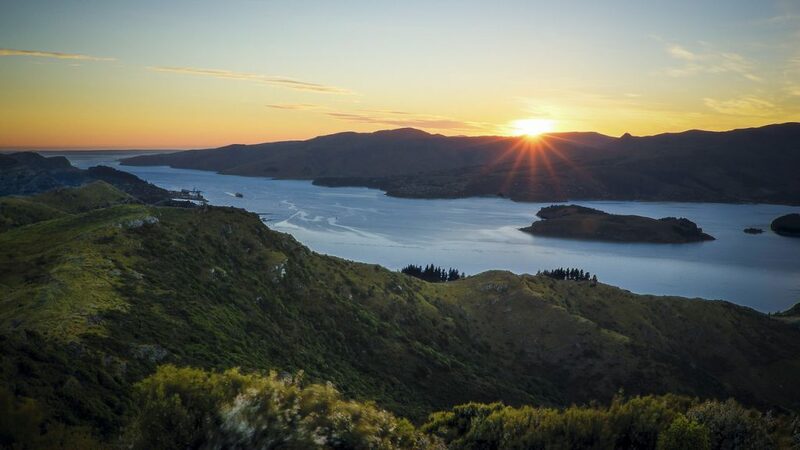 Home Azamara Cruises - Destination Immersion Looking for the Ultimate New Zealand Adventure? Looking for the Ultimate New Zealand Adventure? New Zealand has an incredibly diverse landscape, offering something for everyone, from adventurers looking for the ultimate thrill to foodies looking to expand their culinary palate. And, you’ll experience the ultimate in fine accommodations, whether you explore New Zealand by luxury cruise or venture forth from one of New Zealand’s exquisite lodges and retreats. To complete your ultimate New Zealand experience, we offer tailored excursions and one-of-a-kind experiences so you can enjoy the beauty of New Zealand first-hand. You’ll embark on a journey that offers limitless memories and unrivaled experiences. 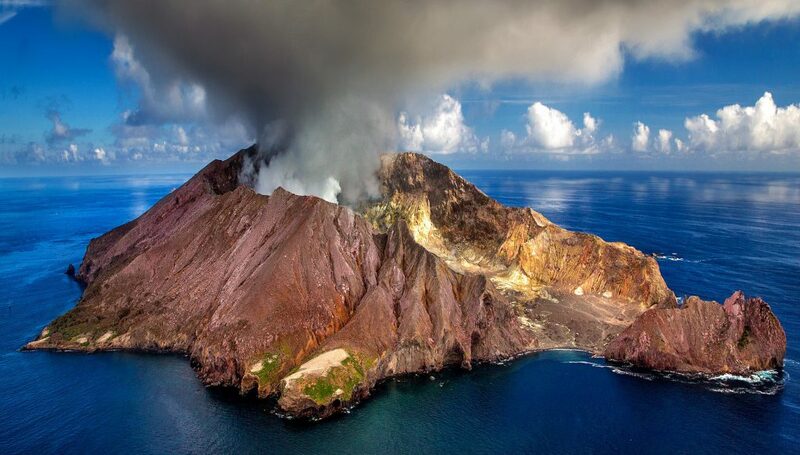 Take off on a stunning scenic flight for the best views of New Zealand’s monumental mountains, volcanoes, lakes, and coastlines, melting into an unending panorama of scenery. Navigate a tube through Waitomo Caves, which are known for the thousands of glowworms that illuminate their caverns. Expert guides lead you on underground river tours through dark (sometimes pitch black) caverns studded with stalactites and stalagmites. Fly fish in untouched backcountry rivers. Local guides, with their extensive knowledge can tailor individual excursions to suit you and guaranteed to make your visit an unforgettable one. New Zealand is home to some of the most mind-blowingly magnificent golf courses in the world. 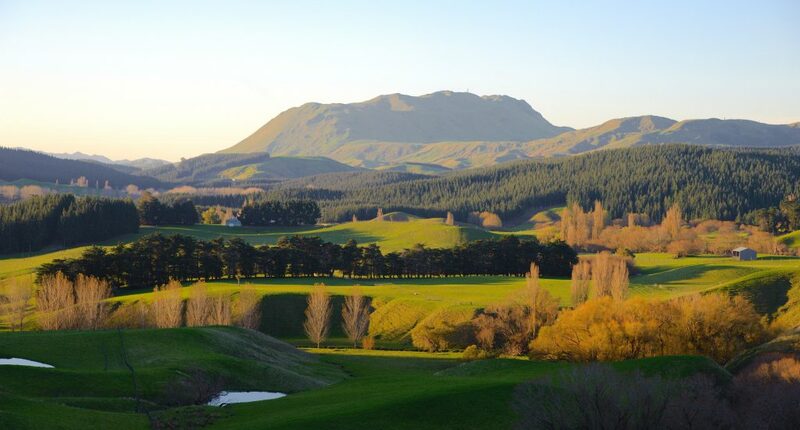 Try your hand on the world-famous cliff-top courses in the Bay of Islands and Hawke’s Bay. Exploring New Zealand’s walking and hiking trails is one of the most rewarding ways of seeing the country’s outstanding natural beauty and vast wilderness areas. Spend a day with a guide or host who can take you on an intimate, authentic outdoor experience. New Zealand’s bike-specific paths and single-tracks crisscross both the North and South islands. A guided bike tour is the perfect way to discover the wine and food regions of both islands. Experience New Zealand’s stunning natural beauty from distinctive and unique luxury lodges. These unique properties offer the pleasures of things from spa treatments, private golf, helicopter flights, wilderness adventures and more – almost whatever your heart desires. When you book your reservation to one of these lodges with us, you’ll enjoy our Virtuoso Exclusive Amenities, which include: an upgrade upon arrival, early check-in and late checkout, if available, breakfast daily for two, and complimentary Wi-Fi. Minaret Station Alpine Lodge: Tucked away at the head of a stunningly picturesque glacial valley in the heart of the Southern Alps in New Zealand’s South Island, Minaret Station Alpine Lodge is accessible only by helicopter. Additional Virtuoso amenity: Photographs on Alpine Landing during the helicopter arrival transfer. Treetops Lodge & Estate: This uniquely New Zealand experience is a retreat of breathtaking terrain, offering the ultimate in world class accommodation and adventure. 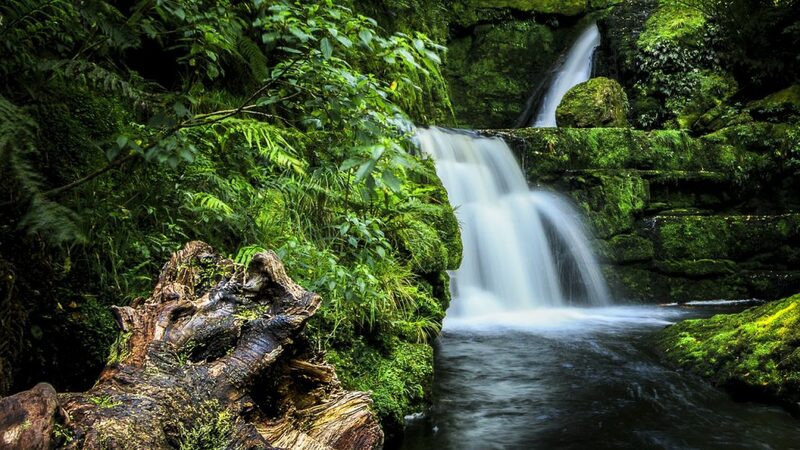 Treetops offers seven streams, on-site trout fishing, four lakes and over 40 miles of hiking and adventure trails. Additional Virtuoso amenity: Gourmet picnic hamper for two with a bottle of premium New Zealand wine. Helena Bay Lodge: Helena Bay Lodge lies in the northeast corner of New Zealand’s North Island. The property features nearly three miles of pristine coastline, four private beaches and many intimate coves. The coastline boasts many prominent Pa sites (former Maori fortifications) and there are five Pa sites on the property itself. Additional Virtuoso amenity: Complimentary lunch for two. Huka Lodge: Huka Lodge has enjoyed a location of natural beauty on the banks of the Waikato River since it was founded as a simple trout fishing camp in 1924. This legendary retreat offers privacy and relaxation with authentic outdoor adventure. Additional Virtuoso amenity: Complimentary lunch for two. Matakauri Lodge: Just seven minutes from Queenstown, the lodge sits along Lake Wakatipu with uninterrupted views of the Remarkables, Cecil and Walter Peak mountain ranges. Enjoy panorama views from the infinity swimming pool or the inviting courtyard, as well as from any of the 12 stylish suites with private porches. Additional Virtuoso amenity: $100 spa credit, per stay. A cruise to New Zealand aboard one of the many ships that sail to and around New Zealand offers a unique experience. The majority of cruise lines visit New Zealand during the summer season between October and April. A few of our favorite cruise lines feature smaller, more intimate ships, allowing them to mix visits to large ports with scenic visits to less-frequented locations. 14 Night New Zealand Splendor: With Regent Seven Seas Cruises, you’ll discover the breathtaking fjords of New Zealand and immerse yourself in ancient cultures. Cycling, hiking and kayaking activities compete with whale watching in Kaikoura, diving off the Tutukaka Coast and bungee jumping in Queenstown. 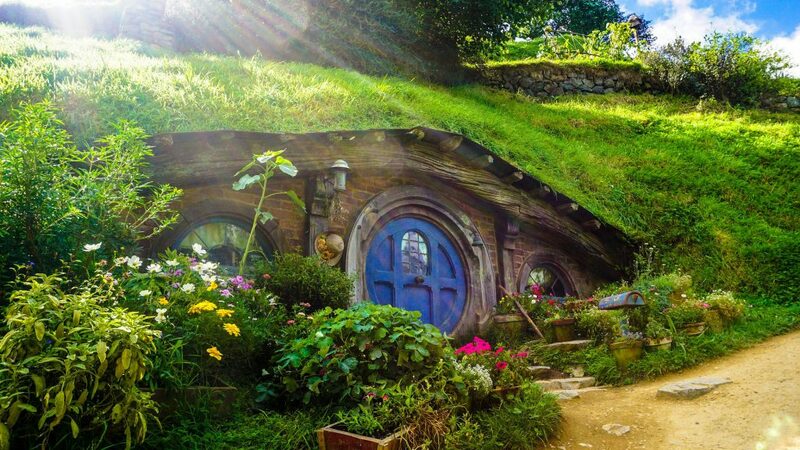 And devotees of the beloved Lord of the Ring series will not want to miss the village of Hobbiton movie set on display in the town of Matamata. 16 Night New Zealand Intensive Voyage: Azamara Club Cruises offers an in-depth New Zealand experience, wine tasting, golf, and spectacular cruising all in one voyage. Taste world class wine in top wine regions in New Zealand: Chardonnay in Gisborne, Sauvignon Blanc in Marlborough and Hawke’s Bay, and Pinot Noir in the famous Wairarapa region. An optional golf package takes you to two exclusive courses, including Golf Digest’s “Best in the World” – New Zealand’s stunning Bay of Islands and Napier. 13 Night New Zealand Natural Wonders: On Crystal Cruises’ multi-faceted tour of New Zealand, you’ll explore the glacier-carved Fiordland National Park, discover Dunedin’s eclectic heritage, gateway to Queenstown; and sip famed vintages in Wellington, Christchurch and Napier. A thriving culinary scene awaits you in Tasmania’s capital city. Visits with the friendly and down-to-earth people, or Kiwis as they are called, will be one of the things you treasure most about your visit. Whether you are looking for an action-packed adventure or a more laid-back excursion, the breathtaking landscapes and undiscovered corners of New Zealand are the perfect locales for your next vacation.